Are you ready to take things to the next level? This program combines basic kickboxing movements with challenging combinations, to improve your overall fitness. 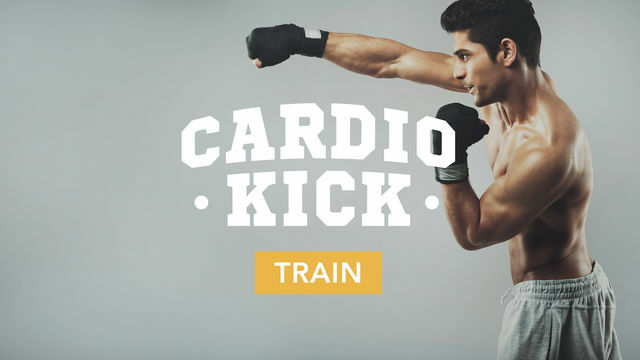 This program is ideal if you have completed Cardio Kick: Condition, or if you have some experience with kickboxing movements. This moderate program focuses on building up your power and endurance, the two things you’ll need to carry you through for a strong finish. It’s time to find out what you can really do inside the ring. Start training!